It is also important to check that the fare bucket you travelled in is eligible to earn points or credits. 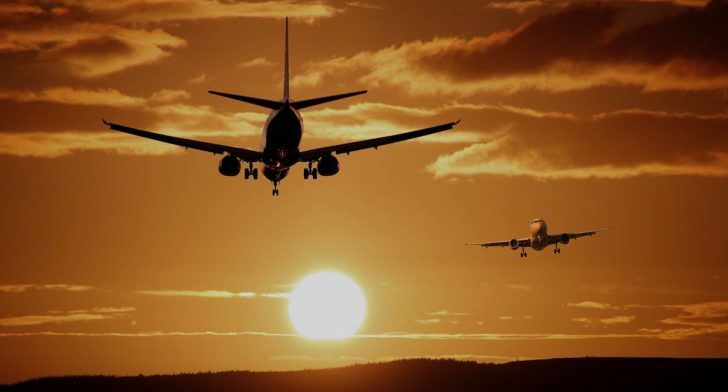 Award travel (flights booked using points), group bookings in the ‘G’ fare bucket, and heavily discounted Economy Class tickets may not earn any points or status credits. Unsure where to credit your hard earned points to? 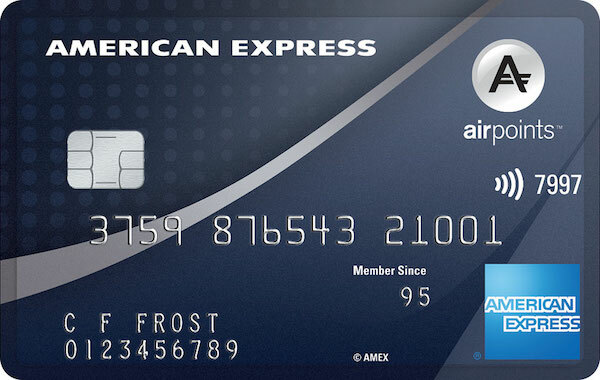 Check out our Beginner’s guide on how to decide where to credit your frequent flyer points. 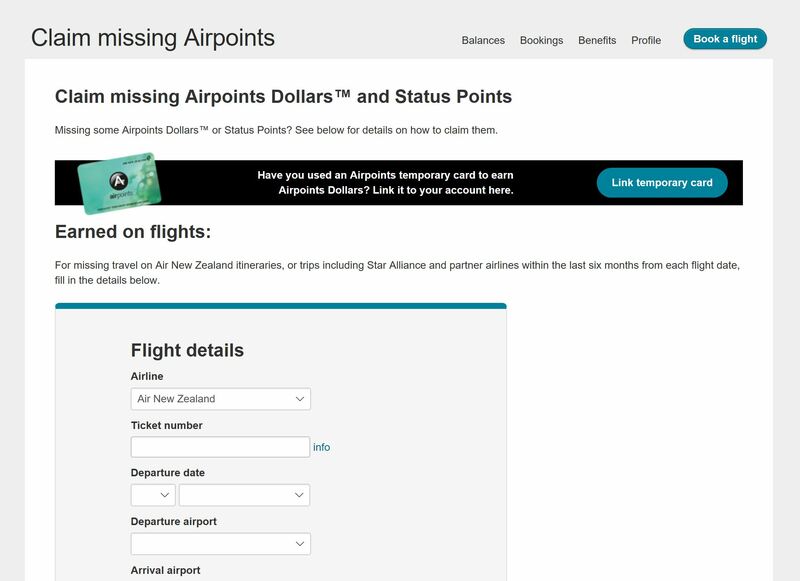 If it has been more than 72 hours since you have travelled on an Air New Zealand operated-flight, or more than 15 working days after partner flights, and in all cases less than six months of your original flight, you can submit a claim using the Claim Missing Airpoints and Status Points Form which can be found here. you’ll need to instead submit a copy of your boarding pass along with your Airpoints number to [email protected]. If it is been more than 14 days but less than 12 months since you have travelled on a Qantas or partner flight, you can quickly submit a claim using the Missing Points Claim form under Your Points Activity on the Qantas Frequent Flyer website. 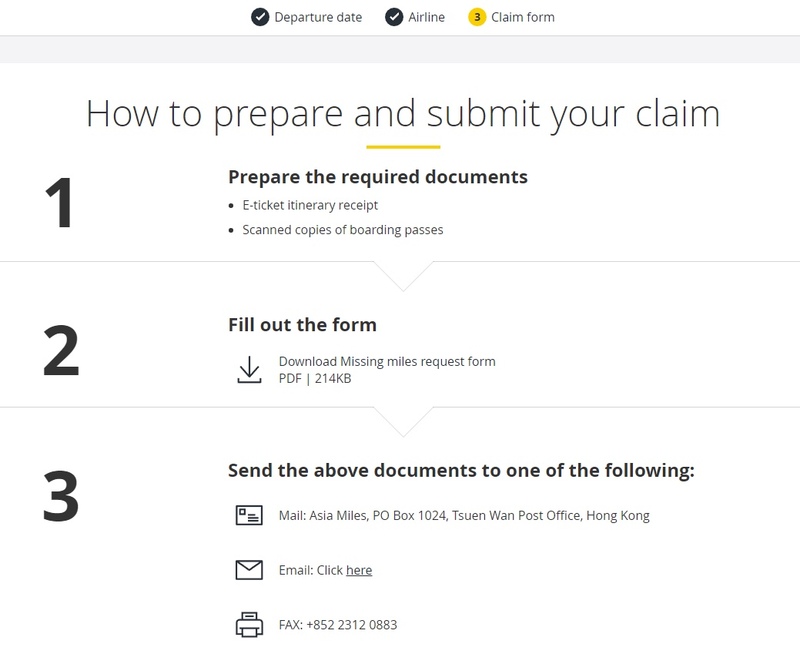 you will need to submit an email claim to [email protected] with your details, receipt and boarding pass/es. Qantas suggest that email claims can take up to eight weeks to process, so you may wish to call their support centre if status credits are involved. If points are still missing 14 days after your flight, you can submit a claim online for most of Virgin Australia’s airline partners. 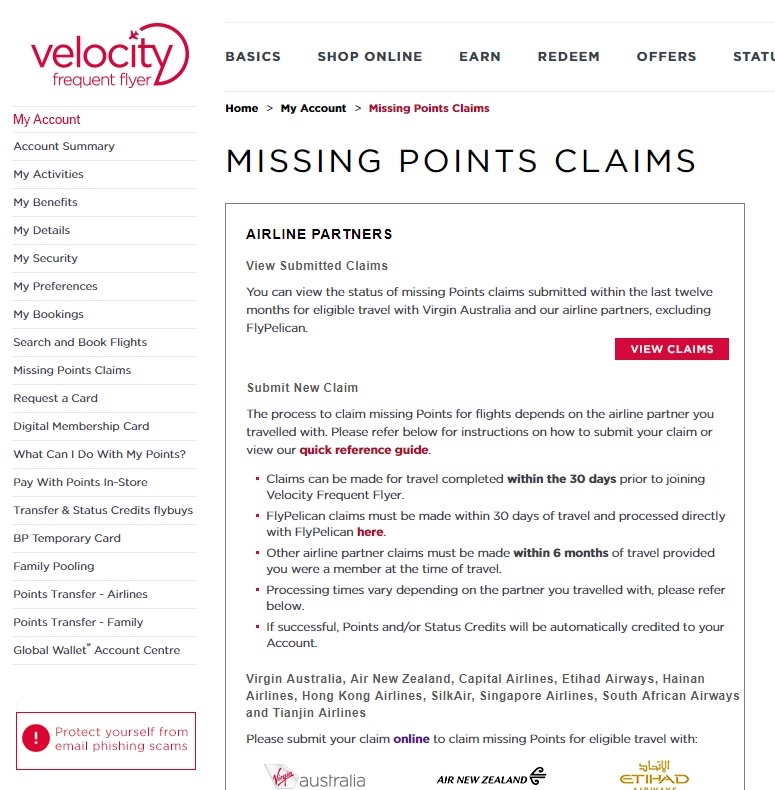 The form can be accessed under ‘Missing Points Claims’ when logged in to your Velocity Frequent Flyer Account. For travel on Hawaiian Airlines, Virgin Atlantic or Virgin America, you will need to call the Velocity Member Centre. For Delta and Alitalia flights, you will need to email your name, member number and a copy of your e-ticket and boarding pass to [email protected] to request your flights be credited. Like Air New Zealand, you only have six months from the date of travel to claim. You can also access a handy flowchart that Velocity Frequent Flyer has put together. Missing KrisFlyer miles from travel on Singapore Airlines and their partners can be retrospectively claimed online for flights taken in the last six months. A web form can be accessed under Miles > Claim Missing Miles when logged into your account. You can view the status of the claim on the same page. With Asia Miles, it is recommended you wait until six weeks after your travel on Cathay Pacific or partner airlines before claiming online under Manage Your Miles > Claim Missing Miles. You can claim for flights up to six months after the date of departure. For travel on airlines other than Cathay Pacific and Cathay Dragon, you will be required to submit a scanned copy of your e-ticket itinerary receipt, boarding pass/es, and a missing miles request form. 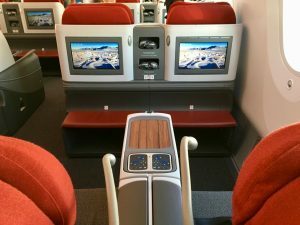 With miles useful for Qantas and other partner redemptions, Mileage Plan can be a popular place to credit flights. Submissions are made online under Mileage Plan > Mileage Credit Request. 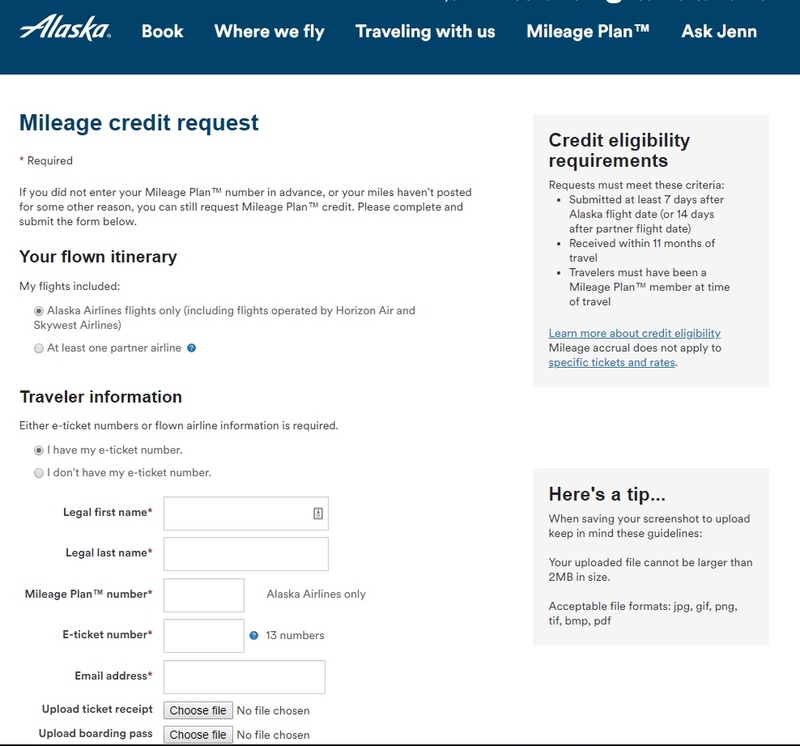 To be eligible for credit, you will need to wait 7/14 days from your travel on Alaska Airlines/partners and submit your claim within 11 months of travel. For partner travel, you will need to upload your ticket receipt and boarding pass when completing the online form. Are there any missing points you can claim? It is never a bad time to check your activity statement to make sure your recent travel has been credited correctly. Leave a comment below if there is another program you would like us to cover in this guide! Daniel is based in Perth and loves travel, coffee, and spreadsheets. To feed his points addiction, he makes a habit of flying the least direct route possible, with his current record being 21 flights in a 27-day trip. On the ground, you’ll catch him behind a drum kit or in the kitchen teaching himself how to cook.